OpenSimulator and its “grid of grids” (Hypergrid) approach is perhaps the nearest virtual worlds environment we current have that approximates the “Metaverse” as envisaged in science fiction (e.g. 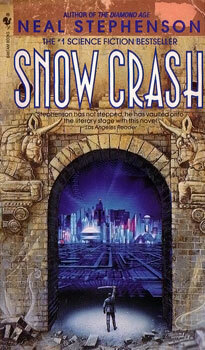 Snowcrash) and popular culture. It is an approximation of what others seem to hint at when discussing the sorts of social networked virtual spaces that companies like High Fidelity and virtual reality headset companies like Oculus aspire to create. 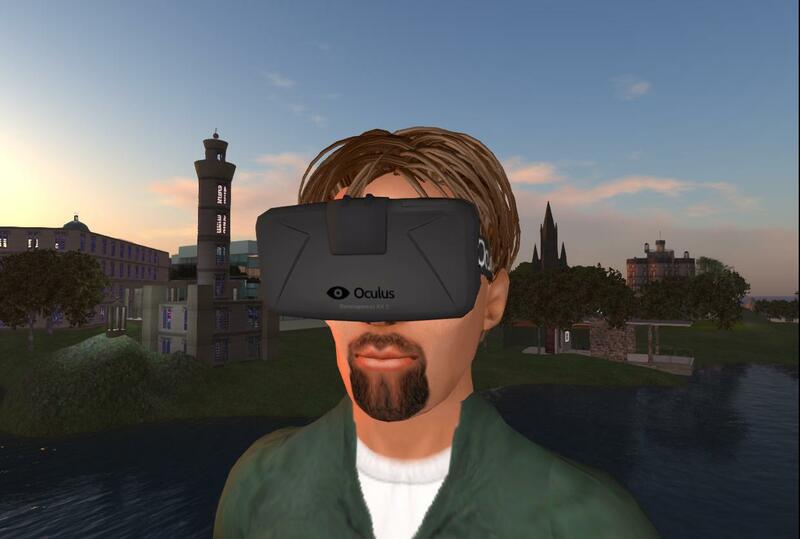 OpenSimulator allows for a combination of a 3D virtual world environment, communication and synchronous collaboration cabailities including voice, media sharing, text chat and instant messaging. This becomes a powerful facility when combined with a web-based social platform and asynchronous modes of communication and information of knowledge sharing (e.g., Open Virtual Collaboration Environment, see Tate et al., 2014). 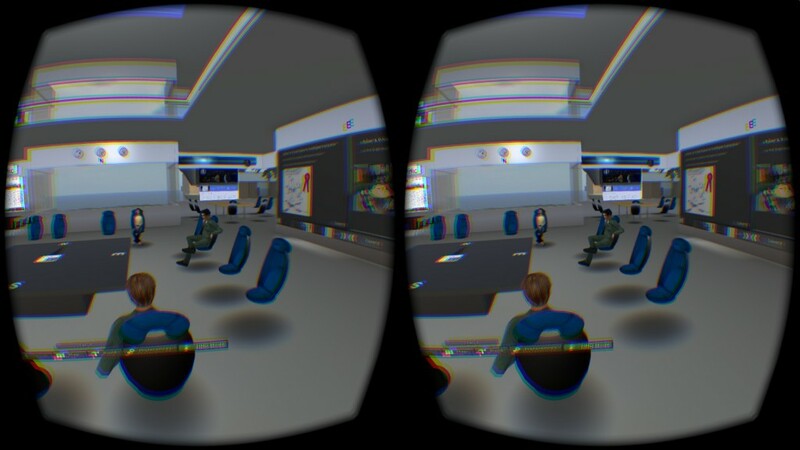 Libomv – LibOpenMetaverse – http://lib.openmetaverse.co/ – is a collection of .NET libraries written in c# for interacting with 3d virtual world simulators. The core library implements the protocol, networking and client functionality. OpenSimulator – http://opensimulator.org – OpenSimulator is an open source multi-platform, multi-user 3D application server. Some experiments to allow for avatar movement (as Ruth) between OpenSim grids and a Second Life experimental Open Grid using a proposed Open Grid Protocol (OGP) took place in 2008 to 2009, but was not continued. I have written about this before… in a nutshell… I would like to see a grid of grids approach, a single instance world where travel is possible with a common identity and a suitable “suitcase” (intelligently filtered and adapted) and where radically different newer technologies and user interactivity modalities can be introduced alongside legacy facilities and which can gradually build a community and content. Work needs to be started on protocols for interchange of avatars and suitable portable and sharable content between different grids and technologies. That was not continued unfortunately. New commercial efforts seems to be more concerned with walled gardens than open standards and facilities to inter work with many other grids and technologies. OpenSimulator could be a beacon to show the way and an experimental environment to test ideas. 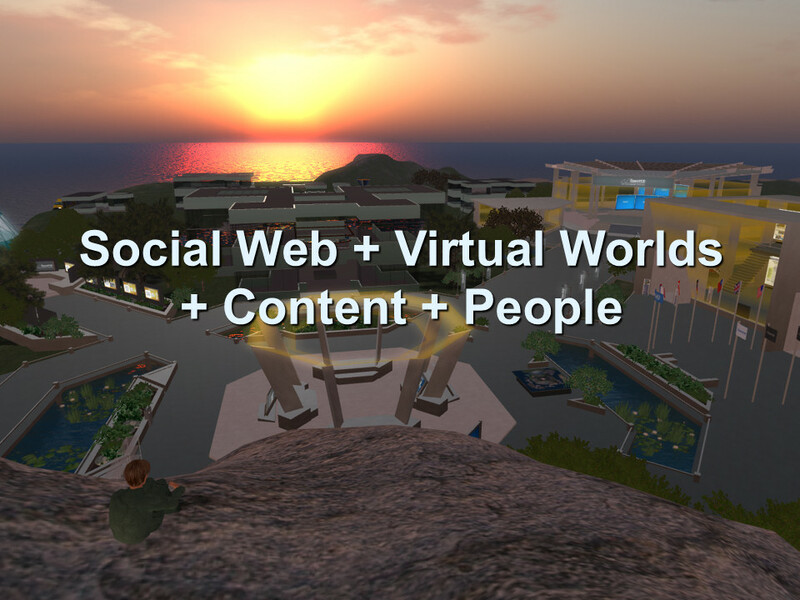 This entry was posted in OpenSim, Virtual World and tagged Metaverse, OpenSim, Virtual World. Bookmark the permalink. Thanks for blogging this. I completely agree with the “beacon” status but how does OpenSim gain sufficient traction to enable its light to be seen more widely?